Head Coach at Kent JAC. 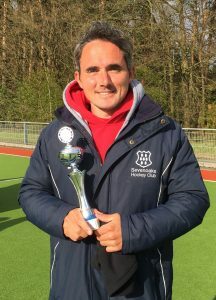 Winning and gaining promotion to the National Premier League (as Head Coach & Player) with Sevenoaks HC in April 2017. Selected for East Conference Team of the Season 2017. Head Coach at Ardingly College, Sussex. Playing Ladies 1st team at Sevenoaks HC. Playing for Sevenoaks HC 1st team. 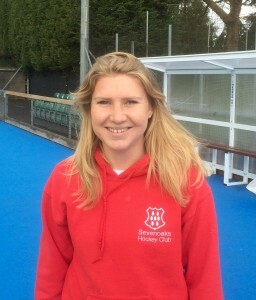 Playing for Sevenoaks HC in the National League.